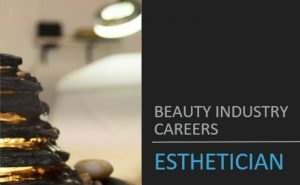 Where Can Your Esthetics Career Take You? 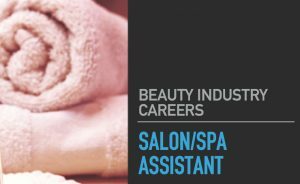 Esthetician, Medical Esthetician, Make-Up Artist, Skin Care Specialist, Lash Technician, Nail Technician…these are just a few of examples of where a beauty career can take you. 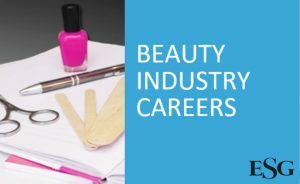 In today’s fast paced world with ever changing trends and constant growth of the beauty industry, this is a career that will always be in demand. 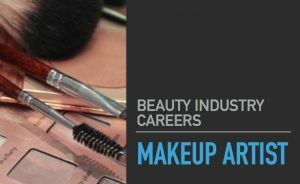 An Esthetics career offers versatility as a person and as an artist, and gives you the choice to pick your area of expertise. Estheticians offer a wide variety of services including facials, manicures, pedicures, waxing, body treatments and relaxation massage. 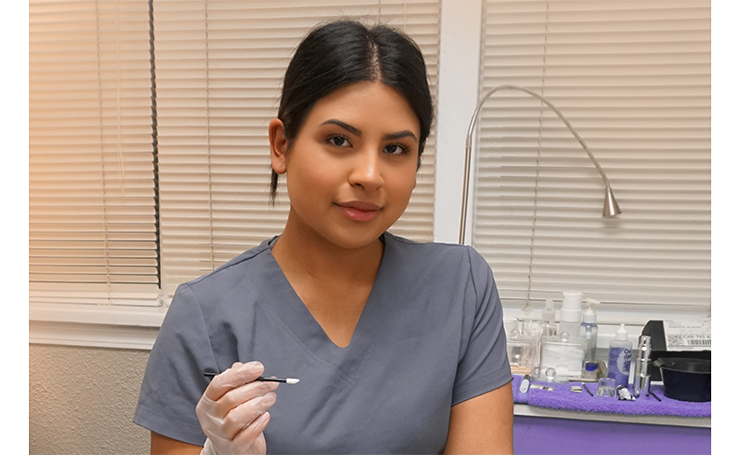 Schooling to be an esthetician can be completed in under 1 year and gives you the fundamentals of your future career including theory and practical components. This is your core foundation to build upon and gives you the knowledge and experience to begin your future. 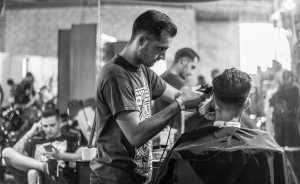 You can choose to work in a spa or open your own business whether it be from home or renting space in an existing establishment. 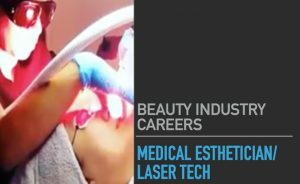 Medical estheticians have chosen to build upon their core studies as an esthetician and specialize in treatments such as laser hair removal, skin rejuvenation, microdermabrasion, advanced skin care and chemical peels. 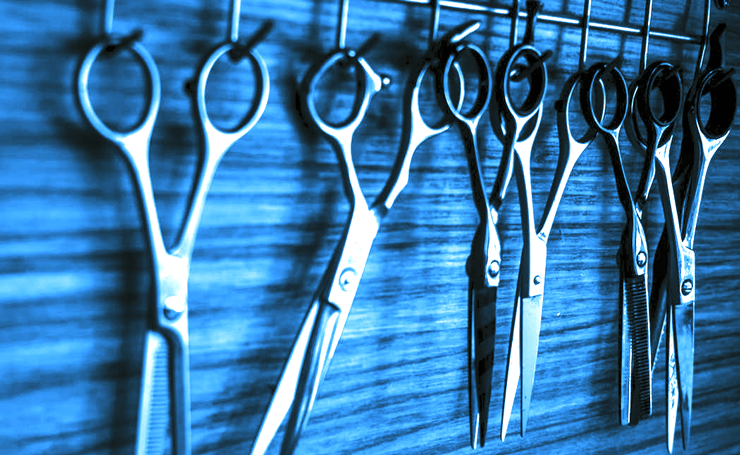 Advanced training can be obtained from Esthetics schools in Edmonton or you can be trained privately by your employer. Your place of work can include medispas or a doctor/ dermatologist office. 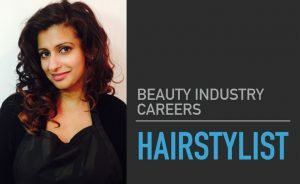 Your beauty career as a makeup artist can prove to be the most versatile of them all. 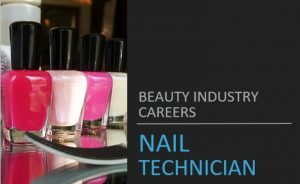 This is a great skill to have in addition to your esthetics certification or on its own. You can work as a freelance artist doing weddings and photoshoots, you can offer makeup services at a spa/ salon or work for a retail brand or company. 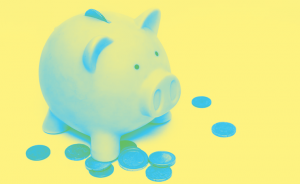 You can also combine all of these options together to become a well-rounded artist and keep up on the latest trends (not to mention keep your kit stocked). 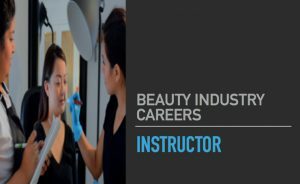 Some Esthetics schools in Edmonton offer advance training in Makeup Artistry focusing on television, film, high fashion, and creative makeup. 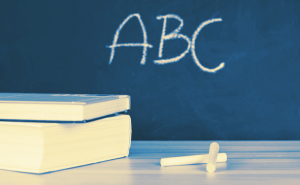 These areas of expertise are specialized and can be added to your repertoire at any time during your career. 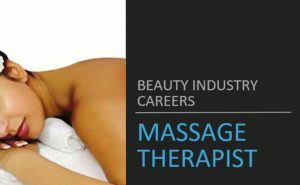 Whether you are an esthetician looking to advance your education and service offerings or just wanting to learn and focus on one skill, these services are in demand and always on trend. 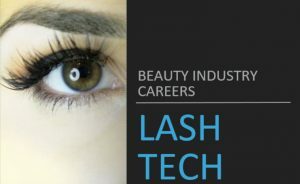 Some of the most popular examples of specialized skills are nail technician, lash technician, microblading, dermaplaning and cosmetic tattooing. These skills help you to stand out professionally as well as personally and give you the opportunity for optimum growth. 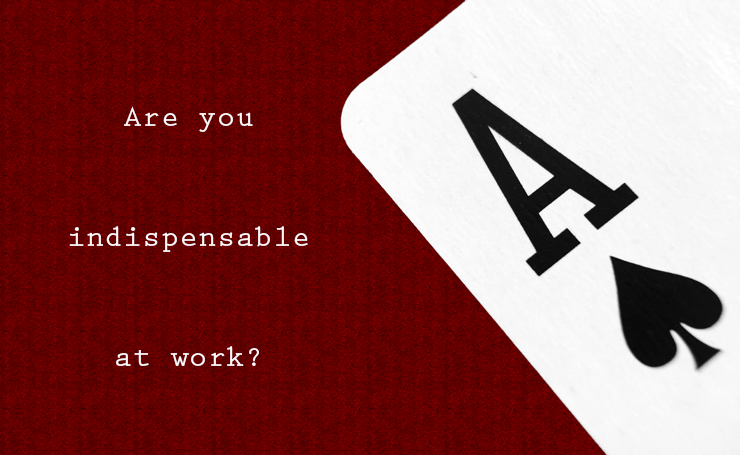 These skills look great on a resume and help to make you highly employable and in demand. 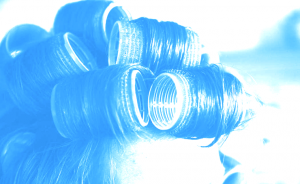 What’s not to love about having a beauty career with so many avenues of growth?! 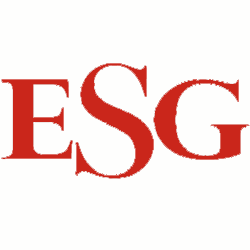 The ability to customize and focus on the services that interest you and build on your strengths is empowering, the opportunity for advanced growth and education is endless. 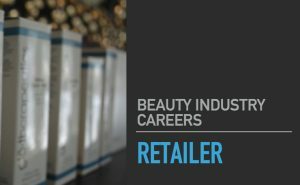 The beauty industry is one that will always be growing, always in style, and will always provide you with the opportunity to make a living loving what you do. 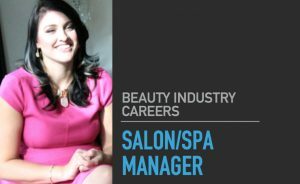 Talk to Executive Spa Group about your schooling options, Esthetics schools in Edmonton, paying for your education, plus more!